Have you ever tried to write an important email while your child sits next to you, screaming because they wanted the blue cup and not the red one? Or have you ever thought you could finally get some work done while your kids played with a friend, only to be interrupted every five minutes? Being a mom and running a business can be challenging and often times, it’s impossible to get anything done without a little alone time. This is especially true for those who need more quiet time in order to produce valuable work. However, there are situations when coupling work time and family time can not only be an efficient way to get things done, but can also be incredibly enlightening and empowering for the whole family. When children are young, it can be tough to accomplish much. As they grow older though, they’ll be better able to help you out and even learn about the benefits of entrepreneurship at the same time. Share what projects are on your list and ask them for suggestions on how you can prioritize your time.Since children are usually eager to help, you might be surprised by their answers. One child might offer to help make your coffee in the morning if it means they can help you get five minutes of work done. This encourages independent thinking and gives them an opportunity to make an important contribution to your day. It’s not the most glamorous part of being an entrepreneur, but it’s a highly important one. When you sit down to pay your bills, you can use it as an opportunity to briefly discuss revenue and expenses. Also consider asking yourself how you can use it as a seed to further their money management skills. I have seen product based businesses and crafters do this in quite a few creative ways. Everything from letting their little ones help tie bows on packages to creating stamps with a family signature. This is a great way to not only let your children feel involved, but to add a little personality to your brand as well. If you are a service provider, ask your kids how they would like to help your customers feel important. Their responses may not always be usable, but it will enable your kids to feel like their input is valued. These moments also provide a jumping off point for deeper conversations, such as how to be a considerate and value oriented individual. If you need to complete something that requires a bit of concentration, consider giving your kids an incredibly silly job that helps promote their business skills. I find that giving my child a job is a surefire way to get them focused on something else, at least for a little while. Ask younger kids to collect “packaging material” by foraging around the yard or garden (this can be fun even if you don’t actually ship anything). Older kids can create a special “energy” drink out of a variety of juices, popsicles, and whatever else they can find. Ask them to come up with five catchy, but silly names, and then offer to buy a few cups. Visualizing success can have a powerful effect on your business and life and it’s something everyone can benefit from. Have everyone take three to five minutes in the morning to visualize what they want their day to look like. While your children may complain or balk at first, just be persistent and gentle. They should eventually come around as you continue to integrate it into your morning routine. Whatever you visualize, make sure to talk about it afterwards as this will help build a solid foundation of trust and communication. 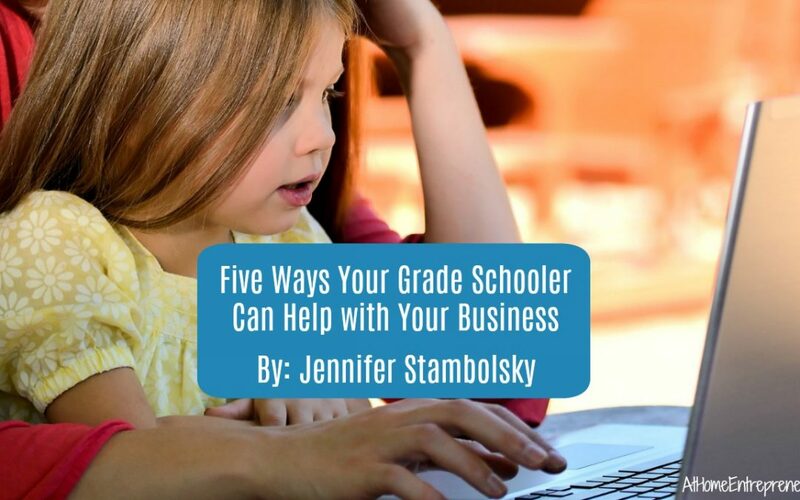 Jennifer is a life and business coach for entrepreneurial parents, helping moms and dads manage the stress of running a business while raising children. 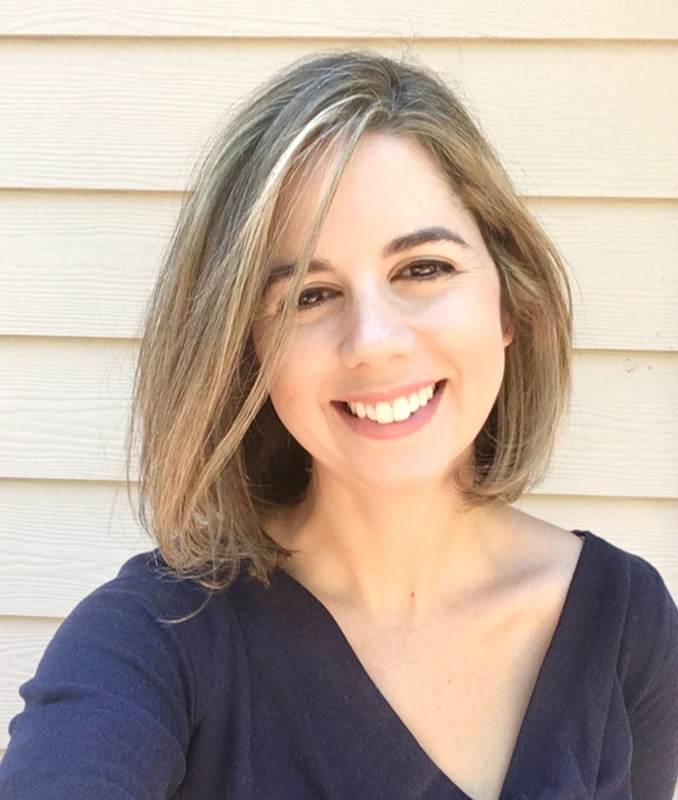 She started Bodem Coaching soon after receiving her coaching certification and has had the honor and privilege of working with parents around the country. She has two daughters, ages five and seven, and enjoys teaching her girls about the art of building a business. If you are interested in being a featured blog on www.AtHomeEntrepreneur.com please e-mail us at TheAtHomeEntrepreneur@gmail.com and let’s chat about what you’d like to share!